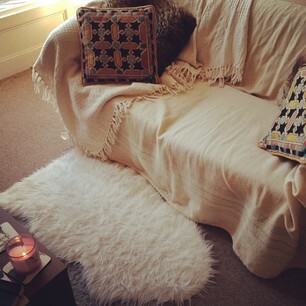 I wanted to start a new series here on the blog, called 'A Blogger's Guide.' I have been blogging for almost 6 years now, and whilst I am no expert on blogging, I have certainly learned a few tips along the way that I thought it might be nice to share through this series. I am starting at the beginning: How to start your blog. I often get emails asking about the inspiration behind my blog, what motivated me to get started and why I decided to write a daily fashion blog. I honestly love to write; I get so much enjoyment from putting my thoughts and ideas into text and I also know what I like and what I don't. I've always had an interest in fashion and specifically, thrifting and finding charity shop bargains. I have also a lot of enthusiasm for taking pictures and my photography has definitely improved over the years, but I'll save that for another post! Starting your own blog should be exciting. You should look forward to making a portfolio of posts that you'll be proud of, and the best way to start is to jump right in! I started on the Blogger platform, though there are several others and any internet search will help to isolate possible alternatives. I am a bit of a technophobe, and as such I found that Blogger was the simplest in terms of physically setting up the blog for it to look the way I wanted to, and to actually upload content. As time went on I used the Blogger app to blog remotely and I will again touch on this in an upcoming post. The best advice that I can give any would-be blogger is to just get started. Have a think about what you would like your blog to be about, and how you can articulate your thoughts and ideas in a cohesive and interesting way. A title is a major element; think about what your blog name will tell people about what you are trying to get across. I have always used 'Credit Crunch Chic' as my blog url but back in the very beginning, the title of my blog was 'She Wore WHAT?!' This was a throwback to things my friends would say to each other about what I'd worn over the week; I used to favour some crazy looks back in the early 2000's! 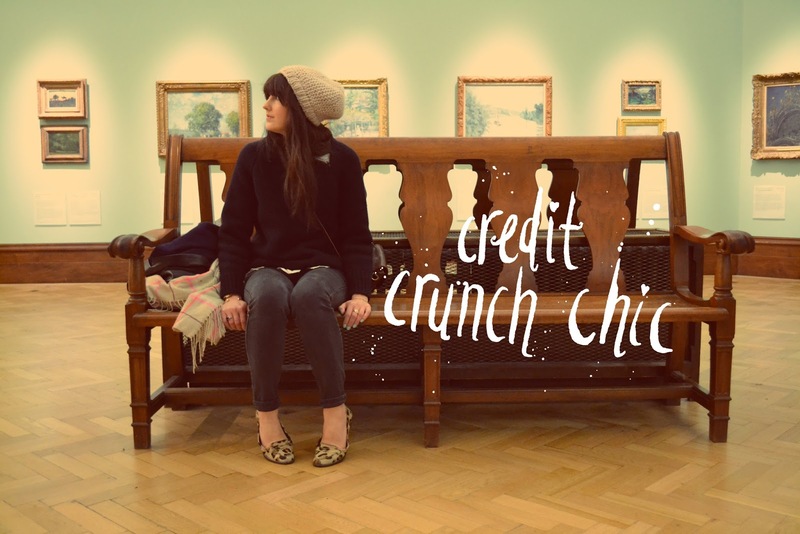 I ended up streamlining the blog title to become 'Credit Crunch Chic' to bring it back in alignment with the url. This was because I wanted to clean up the blog a little and make it less confusing, but also because I felt the crux of the message that I was trying to get across, back in the early days and also still today, was that you don't have to spend a fortune to look amazing, and that you can still pull together some fabulous looks on a budget. This hasn't always worked to my favour, although it has given my blog more of an identity. Brands have occasionally been disinclined to work with me by not wanting to associate with a title such as mine; however I've also secured campaigns with amazing brands who love the notion behind what my blog is about and want to work with me. Blogging should be fun and inspiring, and the best way to get involved in the blogosphere is just to begin. Put some thoughts down on paper and then get stuck in; make the most of the platform that you choose to use and enjoy it!